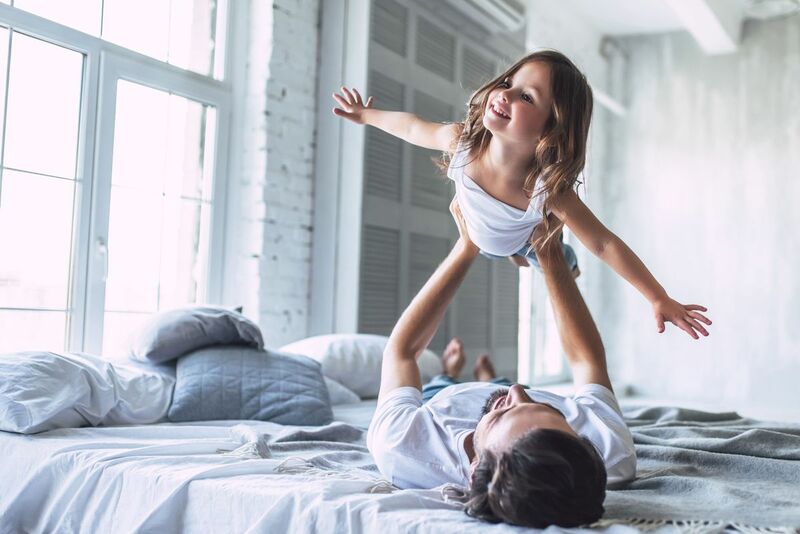 Goodall Homes will be hosting a preview event, to be held on two separate days, for it's newest super-community, Millstone, located off of Saundersville Road in Hendersonville. 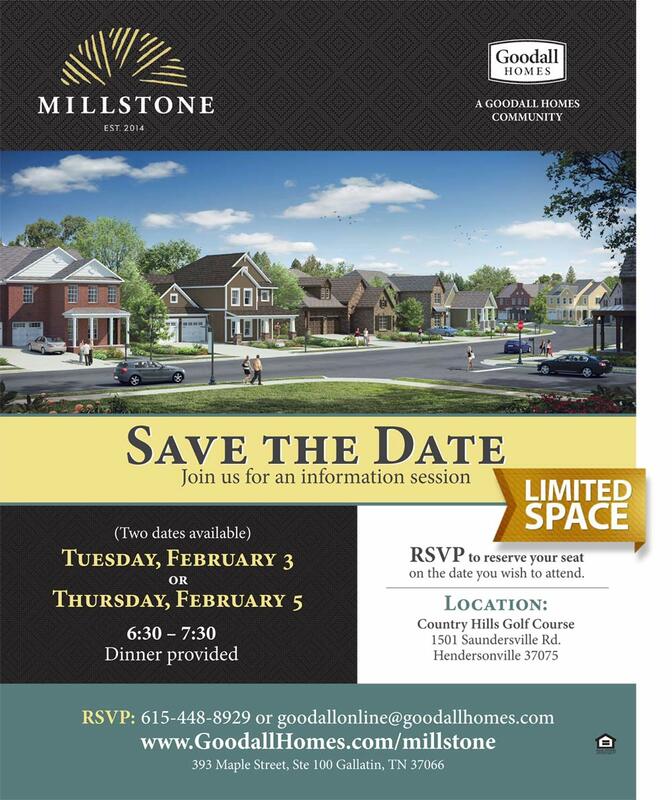 Join us Tuesday, February 3rd, or Thursday, February 5th, from 6:30-7:30 for an information session on this new neighborhood. Dinner will be served. RSVP to goodallonline@goodallhomes.com, or to (615) 448-8929, as space will be limited. Please include your name, number of guests, and which date you wish to attend in your RSVP. For more info on Millstone, click here. Thanks!